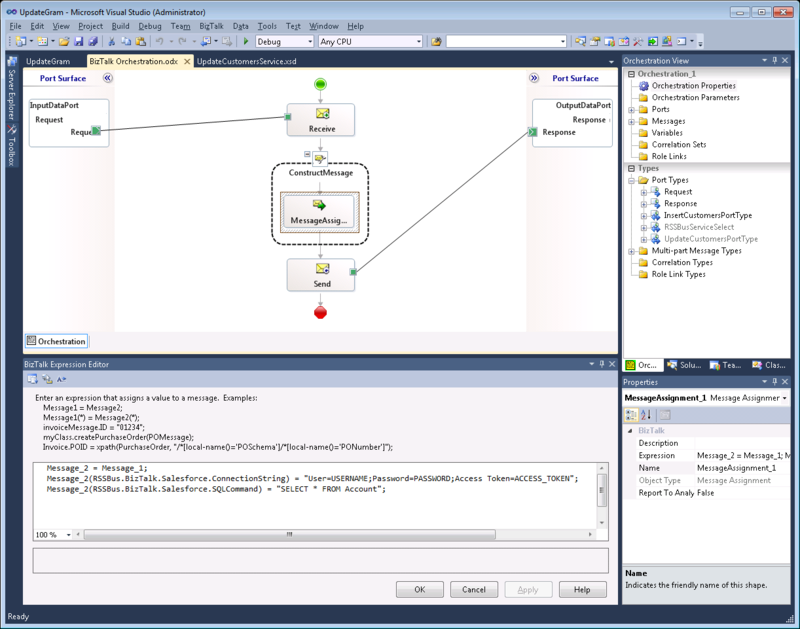 Powerful BizTalk Adapters that allow you to easily connect BizTalk Server with live Amazon DynamoDB data through standard orchestrations. 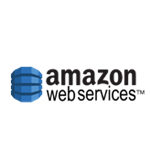 Use the DynamoDB Adapters to synchronize with Amazon DynamoDB real-time NoSQL cloud database service. Perfect for data synchronization, local back-ups, workflow automation, and more! 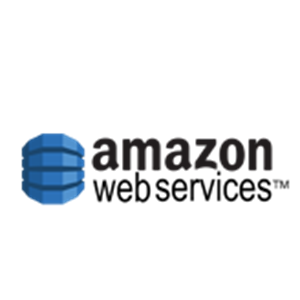 Similar to the BizTalk Adapter for SQL Server but for Amazon DynamoDB. Supports meta-data discovery and schema generation for DynamoDB constructs.